Oliver said: The ADL Stratos is a fine example of what a well-designed control center should be, and it offers terrific value for the level of sound quality and features offered. If you’re in the market for a reasonably priced, preamp-style interface for your sources and headphones, take the ADL Stratos for a spin: you just might find that it’s all the preamp you need. 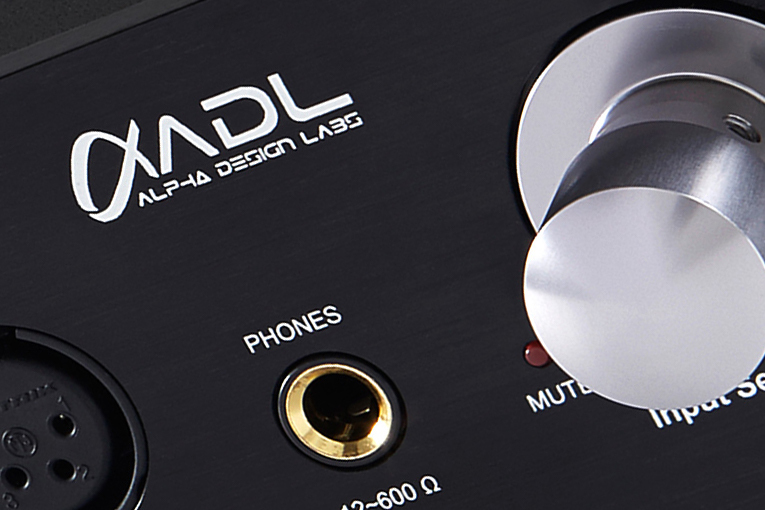 The gist: Cool little digital preamp with tons of functionality.